In our last blog article, we spoke about the benefits of incorporating foods rich in omega 3 fatty acids in your diet. Today, we want to share with you a quick list of raw foods that we enjoy incorporating in the delicious recipes which we share with you, as well as other shared healthy food information. Why do we need a balanced diet? In order to achieve real balanced nutrition, we must get the majority of our nutrients from fresh vegetables and fruits. We suggest adding more raw foods into your diet. With a little preparation and planning, you can enjoy the health benefits and culinary rewards of raw food any time. Consume food having all the colors of the rainbow to get a full spectrum of nutrients. Eat a wide variety of fresh, ripe, raw, organic fruits and vegetables. Soak and sprout nuts, seeds, and legumes before eating them. Consume a variety of raw nuts and seeds in moderation. Include foods that are rich in omega-3 fatty acids. Minimize fried food, processed food, saturated fats, and oil. Choose organic whenever possible to minimize chemical residues. Minimize meat and dairy products in your diet. Reduce/eliminate sweets and concentrated sweeteners like white sugar, corn syrup, and sugary drinks such as soda, candy, and desserts made with sugar. SKINNY RANGE …for a healthy balanced diet! 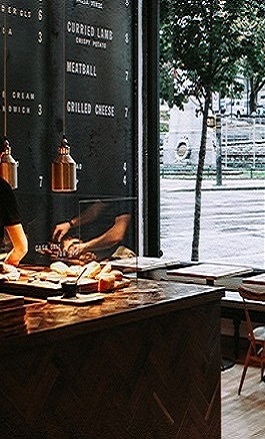 We will continue to create new exciting delicious dishes to keep you satiated and looking your best! Keep checking back on social media or here, on our blog, for more healthy food information. 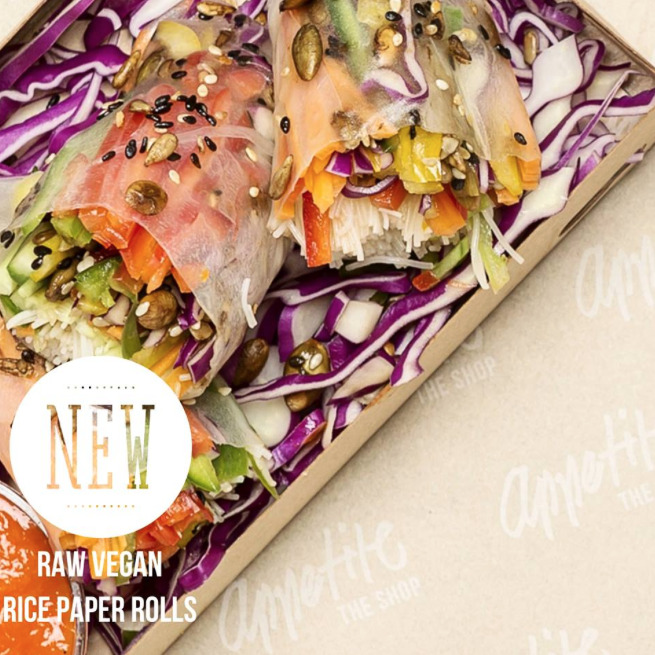 In the meantime, pop in and try our NEW Raw Vegan Rice Paper Rolls!! Click here to find out more healthy food information for your journey to maintain a healthy balanced diet. See all that Appetite has to offer!